The Web hosting control panel is a piece of software that we can install on any server or computer to manage or monitor the whole hosting infrastructure using a single dashboard with multiple options. 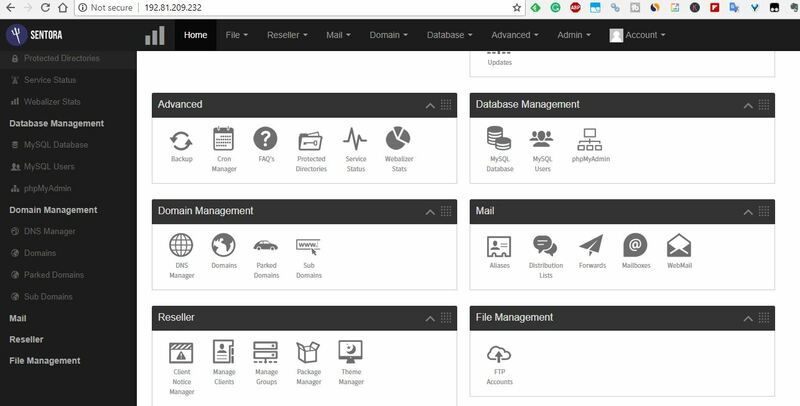 If you are a hosting provider or just have a hosting server with black command screen then you surely know the importance of having Web hosting control panel. It can virtually manage the server and web hosting services. You control or build the hosting environment that required by any web project web panels. Even a novice can manage and set up his own website using the web control panel in just a few clicks. Although setting up a website is a cumbersome task special when you have to do it with command line interface, however, some developers like it; while others prefer the Graphical user interface of the Web hosting panels. It’s all upon one’s comfort level. There are two prominent web hosting control panel in the market one is WHM/Cpanel and Plex both are paid and proprietary. Albeit they are well-known web hosting tools, it doesn’t mean there are no alternatives to them. If you don’t want to spend money and looking for some free and open source web hosting software to manage the Linux hosting service then here in this article, we have comprised the list of top & best ones. We have gathered all available open source & free web panels from most popular to least one. You can consider them the best available open source alternative to paid WHM/Cpanel or Plex. 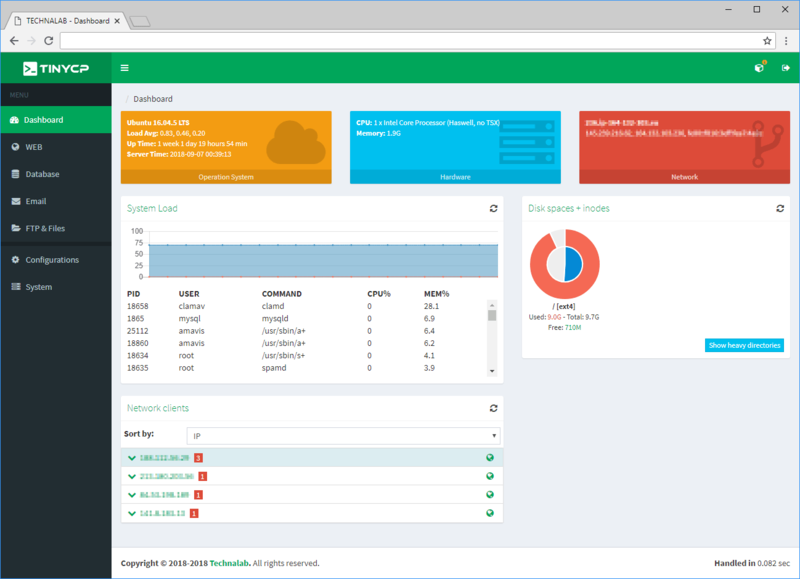 The ISPConfig is the popular open source web control panel that can perform multiple tasks to manage your hosting server. It is available in 22 languages English, German, Bulgarian, Croatian, Czech, French, Greek and more along with a web interface to manage multiple servers. Just like the WHM/Cpanel, it can also be installed on the most secure servers such as Ubuntu, CentOS, Fedora, Debian, OpenSuSE-based on physical servers and virtual machines. It offers different access level environments Admin, Reseller, and Client Cpanel. It distributed under the BSD license. 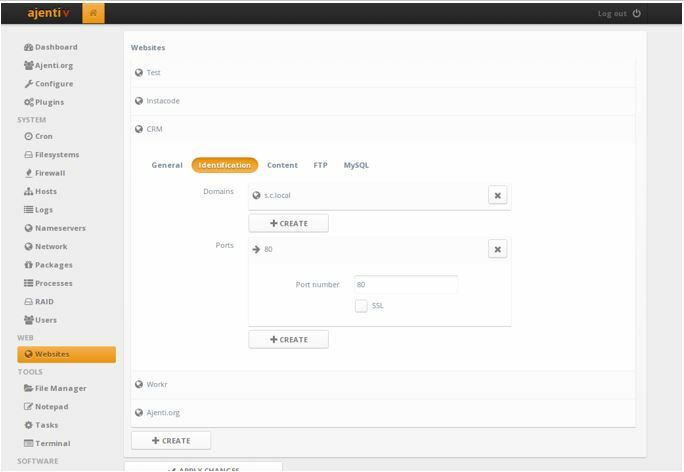 The ISPconfig open source web hosting control panel written in PHP language supports both Apache and Nginx web server installed on your managed VPS servers. For the database, the MySQL is there. 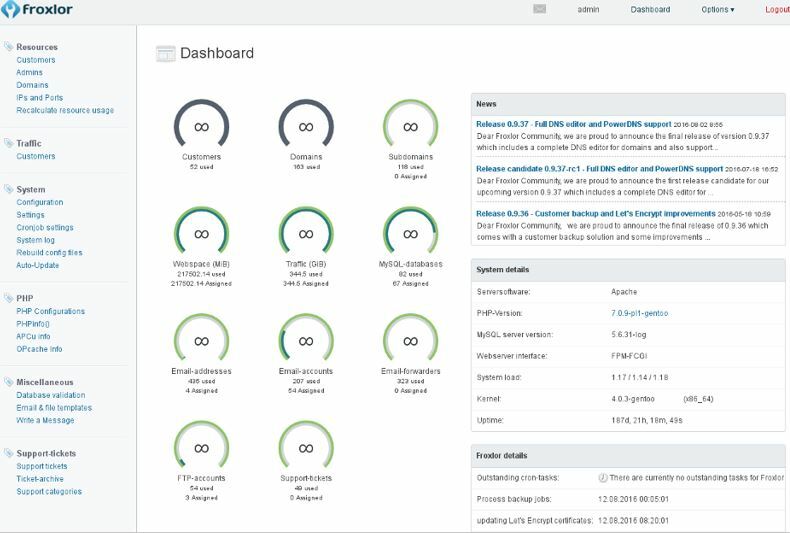 The CentOS Web Panel is the features rich open source web control panel that designed to manage the dedicated and Virtual servers (VPS). The Linux operating systems it supports are CentOS/RHEL 6.x and CloudLinux distribution. 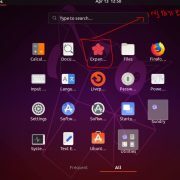 The installation of the CeentOS is very easy with help of few clicks but make sure you opt it only for your fresh server because after installation there is no way to uninstall it and in case you want to remove it then you have to reinstall the whole server. 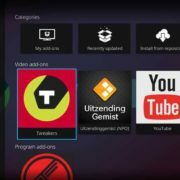 It also comes with the Softaculous Auto app Installer that can install hundreds of different application on the server with just one click. The inbuilt firewall of the CentOS web which is CSF firewall one of best class; it can also lock out the whole filesystem to increase the security level. Furthermore, the Varnish cache server is there too. Minimum System requirements: 32bit Server – 512MB RAM, 64bit Server – 1024MB RAM and HDD – 10 GB. Postfix + Dovecot + roundcube webmail (Antivirus, Spamassassin optional), SPF & DKIM Integration, Mail Routing and more. CSF Firewall, SSL generator, SSL Certificate Manager, AutoSSL DoS protection, SFTP Security and more. The Virtualmin is one the trustable web hosting control panel because of flexibility and better productive environment provided by it. The Virtualmin written in Perl language and available in both open source and professional versions. Of course, the professional version has extra features to control server than the open source GPL version. It also supports the two-way authentication system and the user can use the Google Authenticator app. 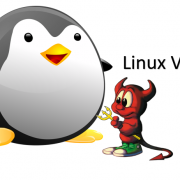 The operating systems officially supported by the Virtualmin are CentOS/RHEL/ Debian/Ubuntu. One thing which surely is the best in the Virtualmin is the interface that is quite easy. Domain management: flexible domain accounts, managing mail domain, DNS, databases, web applications, and more. Email: Manage mailboxes, forwarders, autoresponders, alias, spam and antivirus scanning, RoundCube, and Squirrelmail. Access Control List are configurable using Account Plans and Server Templates. Security: Two-factor authentication, certificate logins, brute force protection, and many other security features. Disk Quota, File system Backup, Log File retention, MIME Type program, PAM Authentication, Schedule commands & Cron jobs, Users and Groups. Databases: Adding, removing, exporting and importing database dumps, PHPMyAdmin and PHPPgAdmin Install Scripts, MySQL, PostgreSQL, and lot more. Install Scripts: It provides 100 web application such as CMS, CRM, forums, commerce, issue tracking, community, webmail, database management, mailing list management, and more. The Ajentii is a lightweight web control panel that requires 30MB RAM and 75 MB storage space on your server to install. The Ajenti open source Cpanel written in Python and backed by the GEvent coroutine engine. It developed the GEvent framework which provides it a modular architecture. The installation of this web control panel is easy and well-documented too. The server operating systems it supported are Debian, Ubuntu, RHEL, CentOS, and Gentoo. And also can be portable to other Linux and BSD. The front end of the Ajenti developed on JS or CoffeeScript and uses Angular JS framework. The remote access is much as faster relatively. 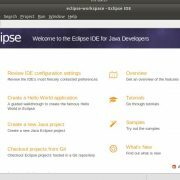 It comes with a few pre-installed tools such as text editor, code manager, terminal, and file manager. Out of the box, it supports HTTP/1.1 web server with SSL. If you are a developer then Ajenti is one of the best options available out. Modular interface: Anything can be removed or replaced. The Sentora can be called the successor of the most popular open source web hosting control panel Zpanel. The Sentora project was started in June 2014 when the former members of the Zpanel seen that after the acquiring of the project by Hostwinds LLC. it had almost at the verge of seizing. So, to maintain the future development and current user-base they created Sentora. It is distributed under the GPL v3. Sentora is based on the Zpanel code after rectifying the core code and removing the Windows support in order to make it optimized. Sentora is written in PHP and uses open-source software packages like other control panel mentioned here such as Apache HTTPd, PHP, Dovecot, Postfix, ProFTPd, MariaDB and more. Multi-client environment: Host and manage multiple clients on a single server (shared’ hosting environment). Fully customizable control panel for users. Integrate with the API to connect corporate web site or billing system directly to Sentora. App store: Sentora modules to enhance the functions. 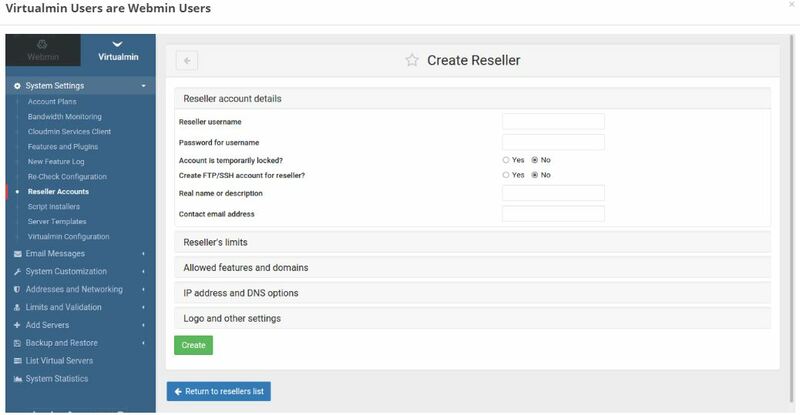 Resellers: Offers ‘reseller’ accounts for clients to resell hosting. Another open source web control panel with one-touch app installer called Softaculous. Because of it, the user can install more than 439 apps with one click such as WordPress, Joomla, and more. It comes with firewall iPTables or fail2ban. For the web server, it supports NGINX, Apache, php-fpm, and php. It also comes with monitoring tools such as Monit, Webalizer, AWStats, and RRDtool. You can install it on Debian, Ubuntu, and Centos/RHEL. The user interface of the VestCP is a little bit different than traditional but simple, clean and intuitive. The user surf through the interface using the Keyboard shortcuts that increase the speed of accessing the server. The inbuilt firewall which I mentioned earlier can ban the IP address those are trying to access the server with too many bad login attempts. Minimum System requirements 512 RAM, 20GB HDD, and 1GHz CPU. Supports 26 languages and regions around the world. Monitors server including server stats, logs, and analytics etc. Mail solution it provides: SpamAssasin (antispam solution), ClamAV (antivirus engine), Dovecot (IMAP/POP3 server), Exim + RoundCube (mail server). Froxlor server is also free and open source server management platform to control the hosting environment. However, the features it provides are not extensive but still worth to try. Resellers & Customers: Dedicated customer panel. 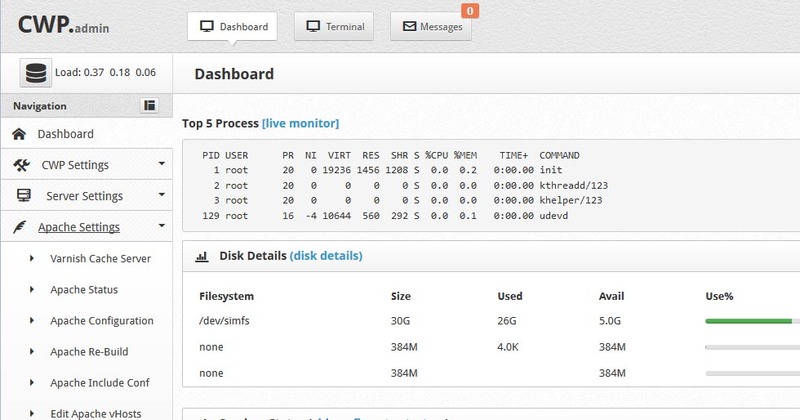 TinyCP is a web-based control panel for managing Linux like systems around 1.6MB. Currently available for Ubuntu, Debian and soon for CentOS. Supports the management of Domains, Mailboxes, Databases, FTP, Samba, Firewall, VPN, GIT, SVN etc. GNUPanel is a GPL Web Hosting Control Panel for Debian or its derivatives like Ubuntu. IT features Mail & FTP accounts management, PostgreSQL & MySQL databases, Subdomain, and mail redirection, Directory password protection, Three payment gateways, Support tickets, Web statistics, and compressed backup available for the domain name including DB. Informative list! Thanks for sharing! 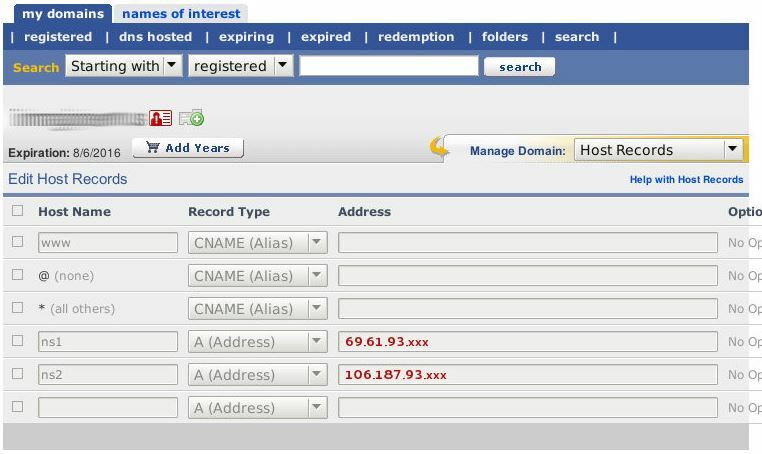 In the meantime, I feel like the free panel named VPSrobots which I am using to host my blog site on a Vultr server – https://vpsrobots.com/ should be included in the list as well. 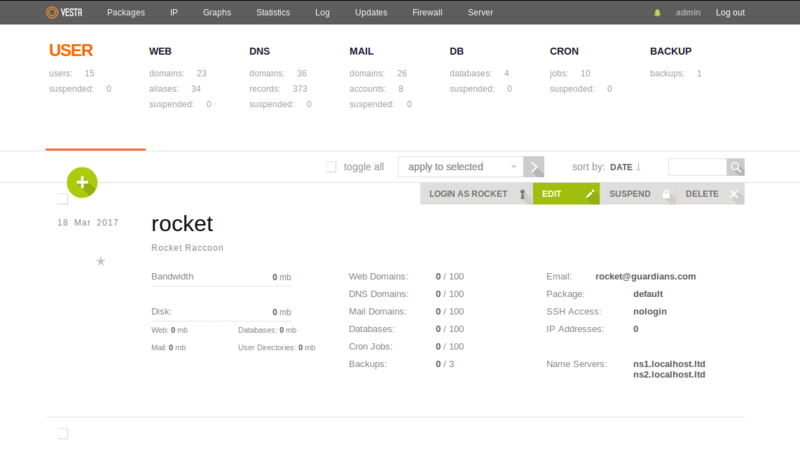 It contains pretty much all the basic features for a server and sites management though comes with a corny interface. That’s great to hear. We’re glad you’re getting on with GoDaddy!